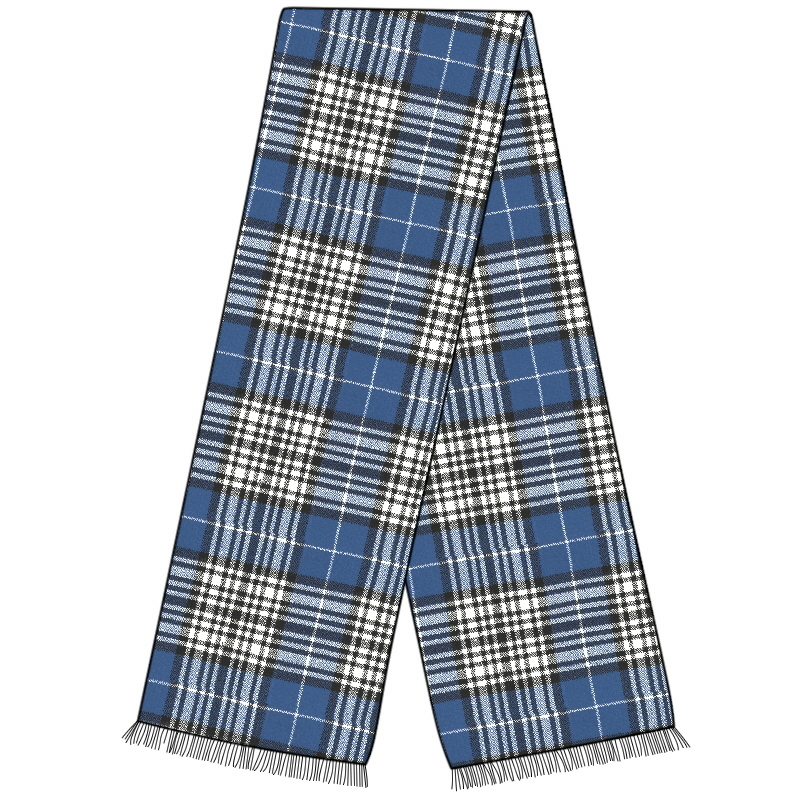 Add some tartan to your venue with our tartan chair sash. 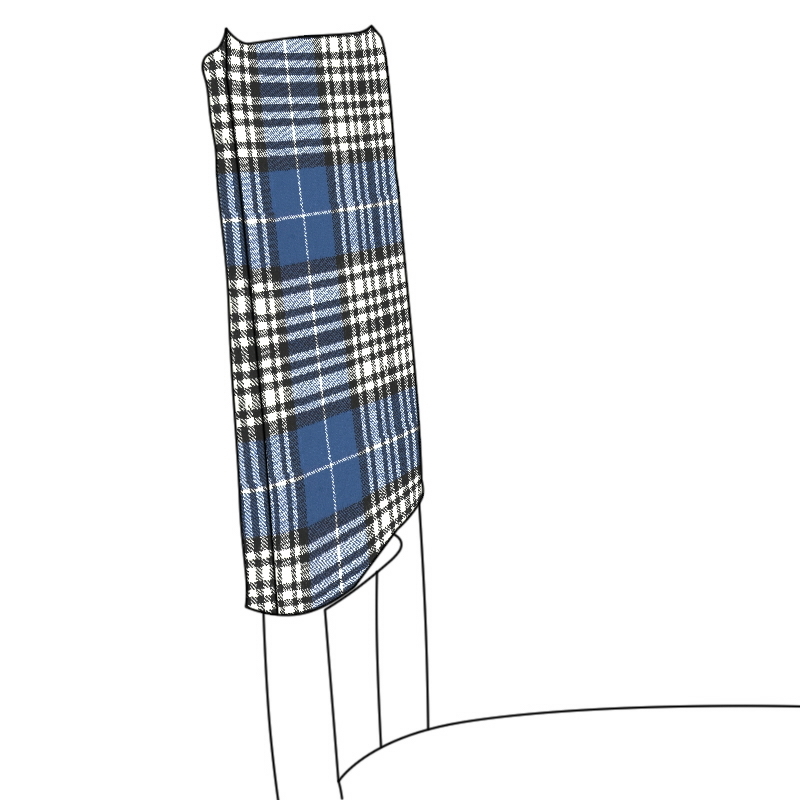 Our tartan chair sash is made in our 10oz pure wool tartan fabric and is made to order in a selection of over 500 tartans. Choose a tartan to celebrate a family connection or to match your colour scheme. We can offer a discount on large quantities - please email us for details. Dimensions: 12 x 228 cm (4.5 x 90 inches), including fringed edges.